Zimbabwe’s raw milk production increased by 14 percent to 65.3 million litres in the full year to December from 57.5 million litres the previous year. The sector is slowly recovering after plumbing to depths of 34 million litres recorded in 2009 after disturbances on the farms wrought by President Robert Mugabe’s controversial land reforms, as well as a lengthy economic crisis. But production is still some way off the peak of 262 million litres reached in 1990, when the national dairy herd had more than 100 000 cows. According to the latest figures from the Ministry of Agriculture’s dairy services department, monthly production averaged five million litres last year up from four million litres in 2015. Intake by processors between January and December was 58.7 million litres compared to 50.4 million litres over the same period in 2015 while retailed milk was 6.5 million . 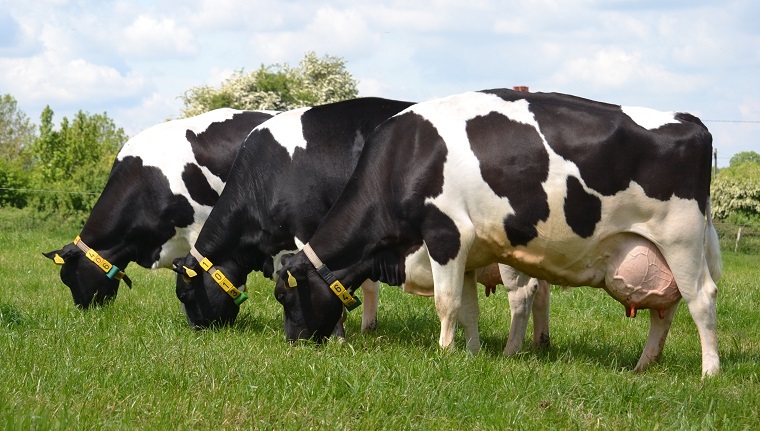 The industry has a production target of 100 million litres annually by 2019, while the country’s milk requirement is estimated at 120 million litres.